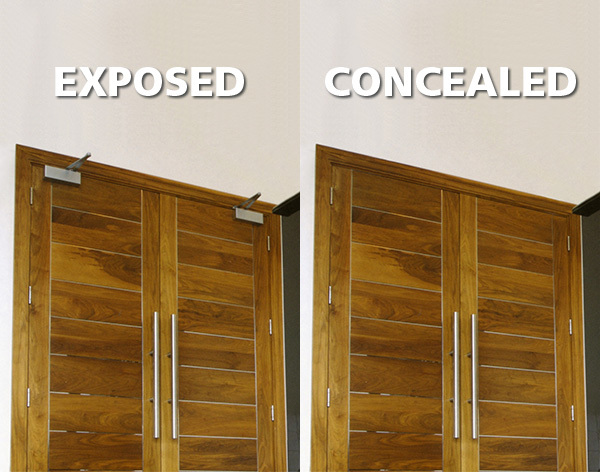 Total concealment enables Powermatic® controlled, concealed door closers to deliver a host of extremely desirable benefits, above and beyond those of technical performance and durability. 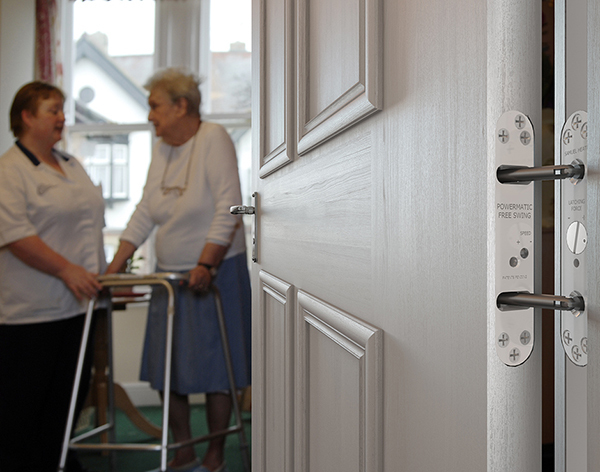 From architects and interior designers to clinicians and facilities managers, specifying professionals will have their own areas of responsibility, with different clients imposing different requirements. Powermatic® meets all of these needs beautifully. 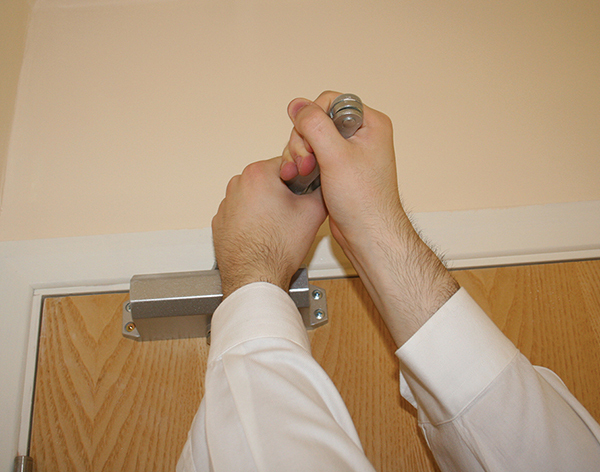 The fact that Powermatic® door closers are totally hidden when the door is closed offers a host of benefits that make them invaluable to so many projects around the world; you might call them ‘hidden benefits’!